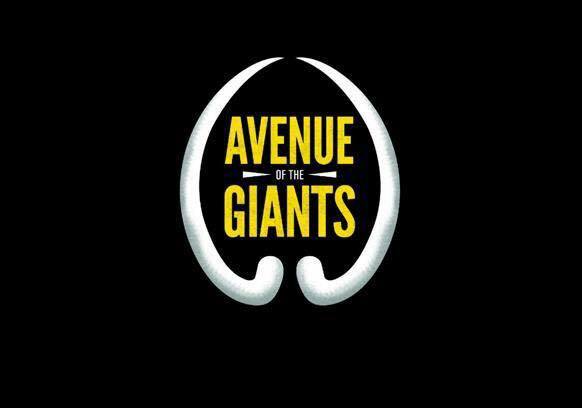 “Avenue of the Giants” Win Rock Band of the Year at GA Music Awards 2015! Watch their latest video here! Avenue of the Giants” Win Rock Band of the Year at GA Music Awards 2015 – Theresa Longo stars in their latest video for the hit song ‘#FTW’ (For The Win) directed by Clifton Collins Jr.
International photographer Nathan Mann teams up with Canadian Supermodel and Feature Film Actress Theresa Longo in these adorable shots.